Osaka Airport Station is the nearest train station to Osaka airport. Ulsan in South Korea is the nearest overseas airport to Osaka. 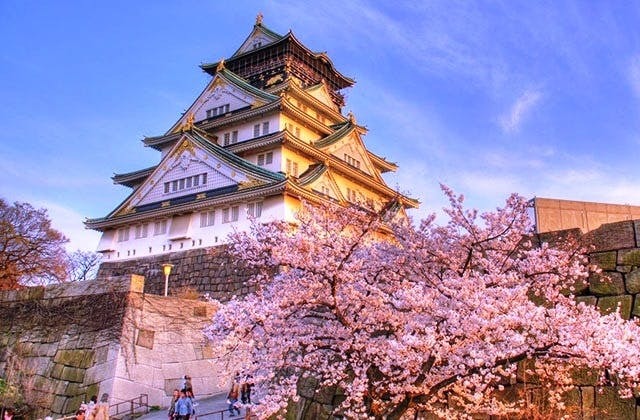 The cheapest flight from Adelaide to Osaka is $1,137 flying China Southern.